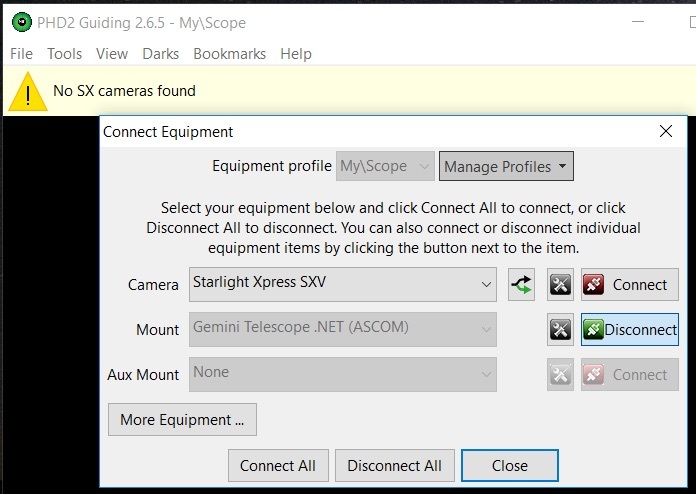 Would like to know if anyone else here has had experience in dealing with Connection problems with a Lodestar X2 Guide camera using PHD2 software? It'd brand new as is my Sky Watcher 50ED guide scope. 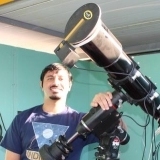 PHD2 does see my Gemini2 mount, but not the Lodestar. Welcome to INDI forum... I see you're using ASCOM here.. however this forum is for INDI drivers, not ASCOM. It's probably best to post about this in the PHD2 Google group. Yes, i realized that after signing in, sorry about that...I did get my problem corrected ...!